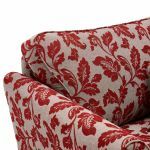 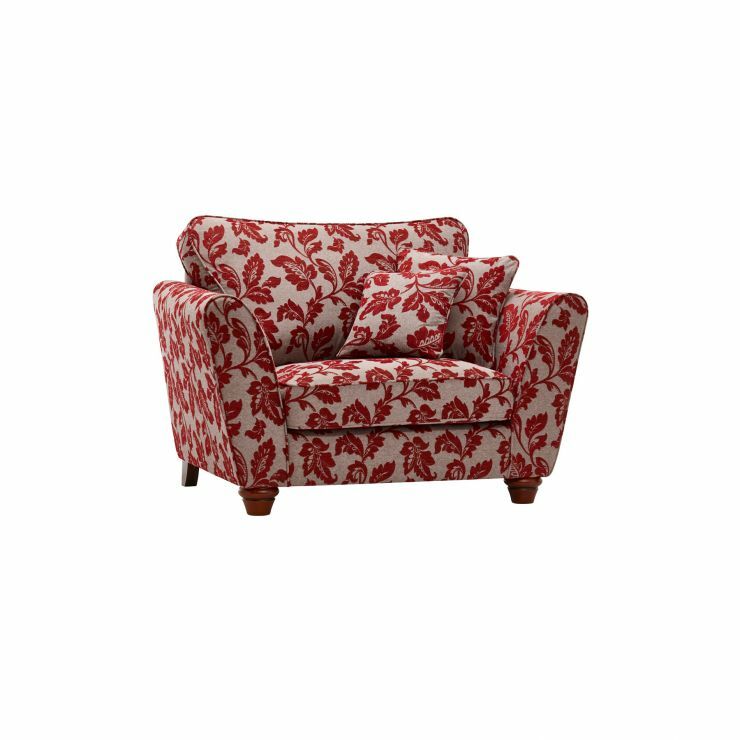 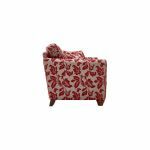 The beautiful Ashdown loveseat in Hampton Ruby is the ultimate place to cosy up at the end of a long day. 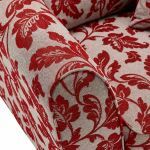 Upholstered in irresistibly soft fabric with a bold, elegant shape, it’s designed to make an impact in your living room. 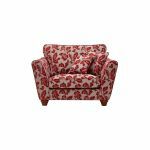 Ideal for small living spaces or in addition to matching furniture from our exclusive Ashdown range, the loveseat is built to the highest standards to guarantee durability. 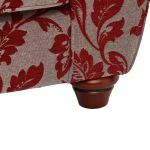 Plump-free foam cushions and coordinated scatters provide extra comfort, while the antique-look solid oak feet give the otherwise modern piece a vintage twist. 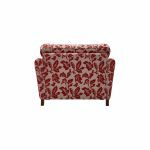 Shop the entire Ashdown collection online, and complete your dream living room with more beautifully designed furniture from Oak Furniture Land!